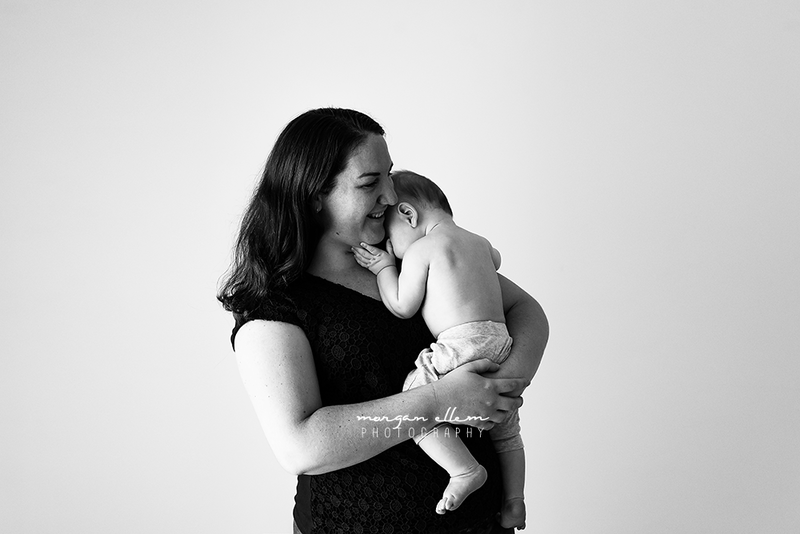 I had such a fun time in the studio this morning, photographing baby Hayden again. I last saw him at his newborn session, and my how he has changed! 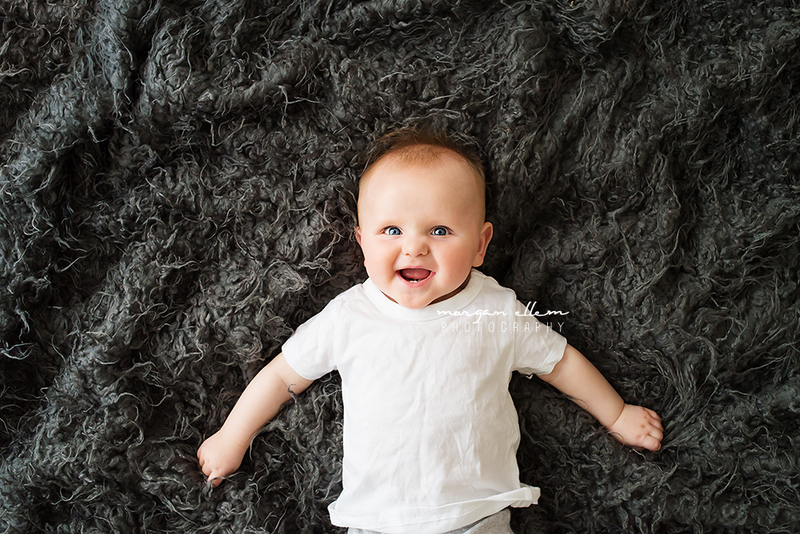 Such a happy little guy, so many scrunchy-nosed smiles and sweet little baby cooing. He was such an adorable model, wanting all of the camera attention on himself - and physically pushing mum out of the way to make sure of it! 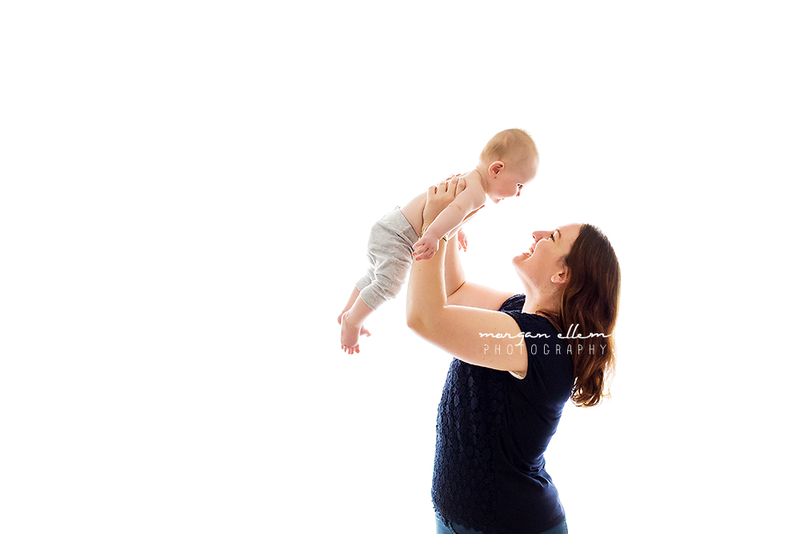 Six months is such a fantastic age to do photos, and my natural light studio is perfectly equipped to capture these beautiful moments. If you'd like any more information on my baby sessions, please contact me and I'll be in touch.